LEARN MORE ABOUT THE lusby COMMUNITY! Lusby, located in Southern Calvert County, is a very short drive from Solomons and Prince Frederick. Lusby is home to Calvert Cliffs State Park, Chesapeake Ranch Estates, Cove Point Lighthouse, and Drum Point. Plenty of shopping, restaurants, entertainment are easily accessible. Find the newest homes for sale & real estate listings in Lusby! In this competitive market it’s important to stay on top of the newest listings & to alert us on anything you would like to see. If you would like more information on any of these Lusby homes for sale, just request information on the listing details page of the property. Residents in Lusby can enjoy many outdoor attractions. One of the most well known attractions is Calvert Cliffs State Park. 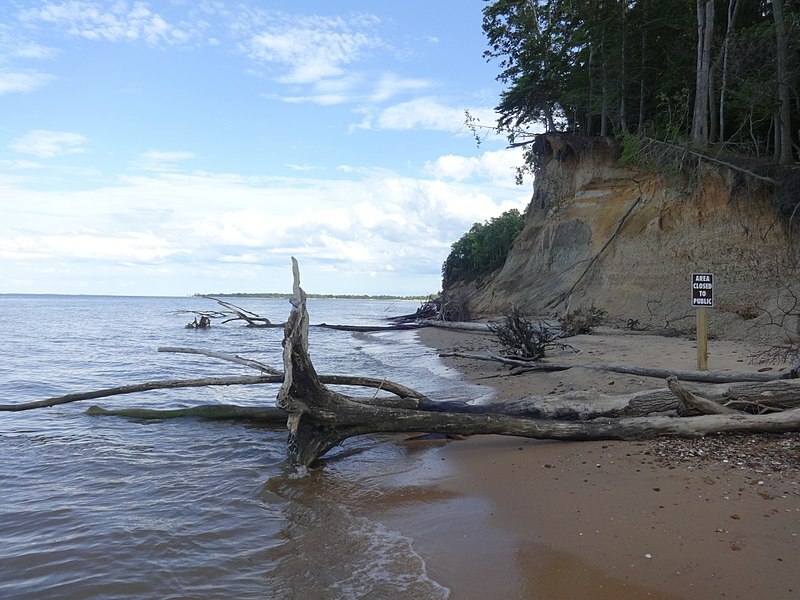 Calvert Cliffs is most well known for the many sharks teeth that have been found on the beach. Even if you are not looking for shark teeth, you can enjoy the beautiful hiking trial that ends in a sandy beach. Another attraction is the Cove Point Lighthouse, it provides a beautiful landscape and views of the bay. Tours of the lighthouse can be scheduled to learn about the history of the structure. Take a break from the outdoors and the history and stop by the Cove Point Winery. The winery is tucked back where many will miss it, which gives it a home town feel, but still offers wonderful wines that are all very affordable. This community is home to two public elementary schools, two private elementary, two public and one private middle schools, and Patuxent High School. Lusby is part of the Calvert County School District.